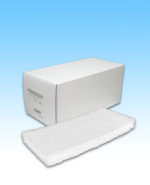 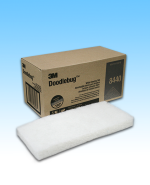 3M 8440 Doodle Pad White. 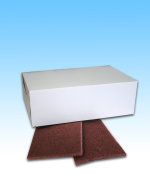 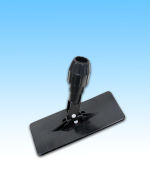 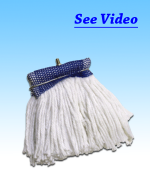 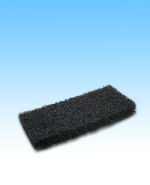 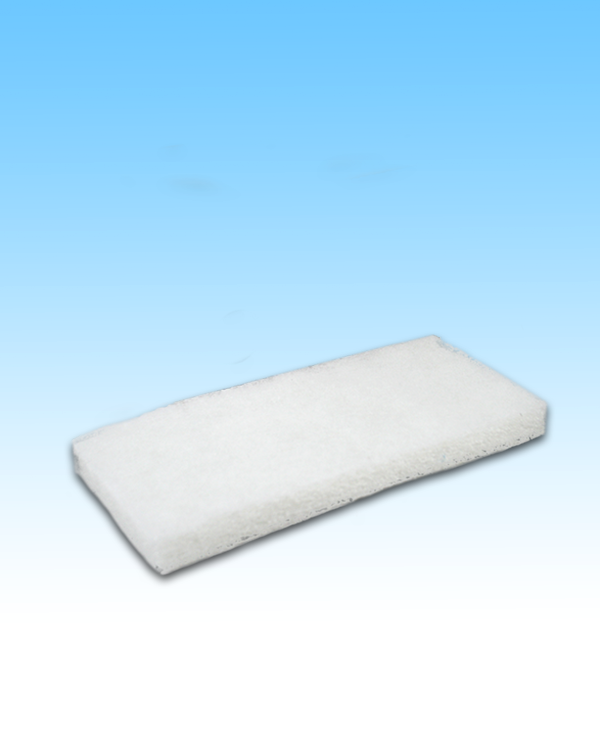 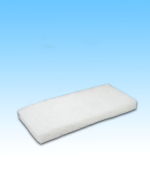 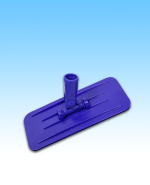 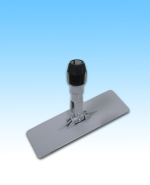 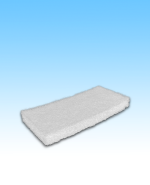 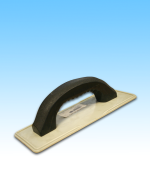 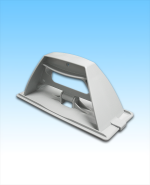 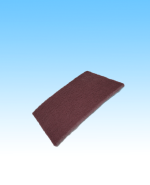 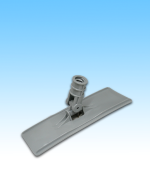 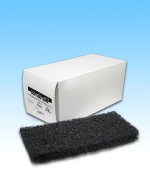 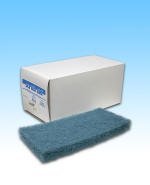 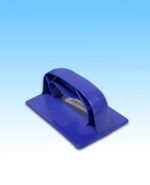 Pad Holder Plastic W/o Handle 12"
We developed this product, from 30-years experience. 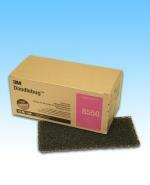 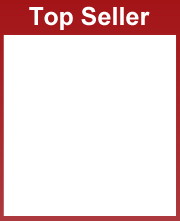 We have supplied many different name brands for 30 years, but none work like Strip-It. 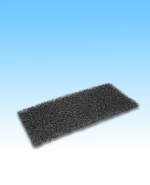 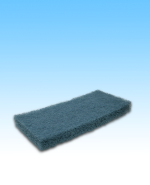 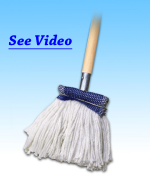 This is the strong baseboard cleaning product you want. 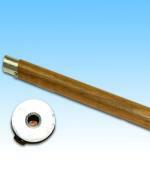 Wood W/ Metal Thread Hole 60"